Ablerex is a multinational that, through its regional offices, covers all geographical areas. 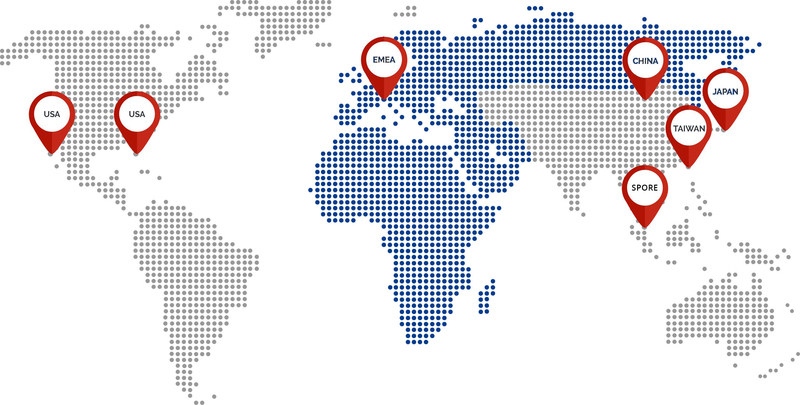 Our office in Milan, Italy, is the HQ of the EMEA area (Europe, Middle-East and Africa): the EMEA partners can refer to a team of commercials and technicians who are physically close to them, share the same time zone and speak the same language. But that’s not all: production and stock in Italy are a guarantee of flexibility in customization and rapid deliveries for all our products. New Taipei City, Taiwan. R.O.C. Ablerex Electronics (Beijing) Co., Ltd.
Ablerex Electronics (Suzhou) Co., Ltd.
No. 36. Wang Wu Road, Wu Zhong District, Suzhou, 215128, P.R. China.